 Our delicious protein balls are made fresh from all-natural ingredients. Packed full of protein and flavour, they are perfect to snack on at any time of the day. Try one as a pre or post-workout snack. All our protein balls have no added sugar or preservatives. Try one or all - there is bound to be one that suits your taste.